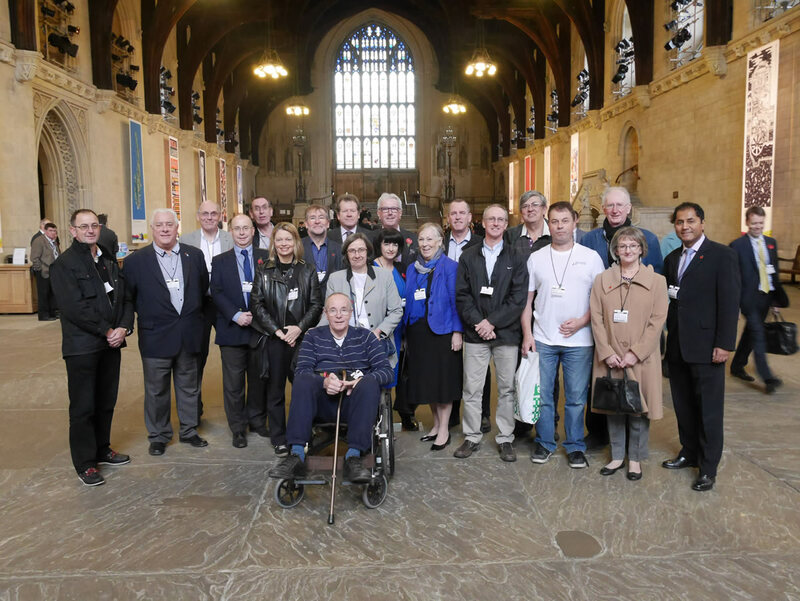 New laws affecting businesses are announced almost daily, so 20 members and guests of the Wealden Business Group visited the Houses of Parliament, Westminster on Wednesday (11th November) to see where the legislation is framed. Sponsored by Ashford MP Damian Green, the group enjoyed a 90 minute conducted tour, including standing alongside the famous green leather benches in the Commons, visiting the voting lobbies, seeing a contemporary handwritten account of the arrest of Guy Fawkes, and hearing a debate on financial law reform in the Lords. 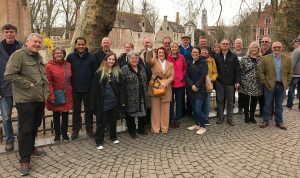 The visit was part of Wealden Business Group’s annual calendar of social activity which is arranged in addition to weekly networking breakfasts at The Little Silver Country Hotel, Tenterden, and a charity fundraising programme.